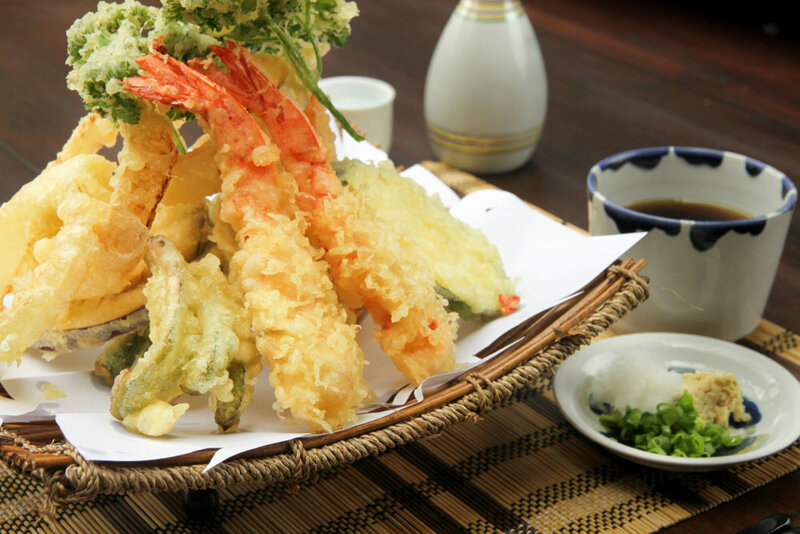 The art of cooking in Japanese culture has been ingrained deep within their heritage. To the Japanese, cooking is not just a chore, but more of an art form. We aim to achieve this essence in Japanese culture in every meal we make. 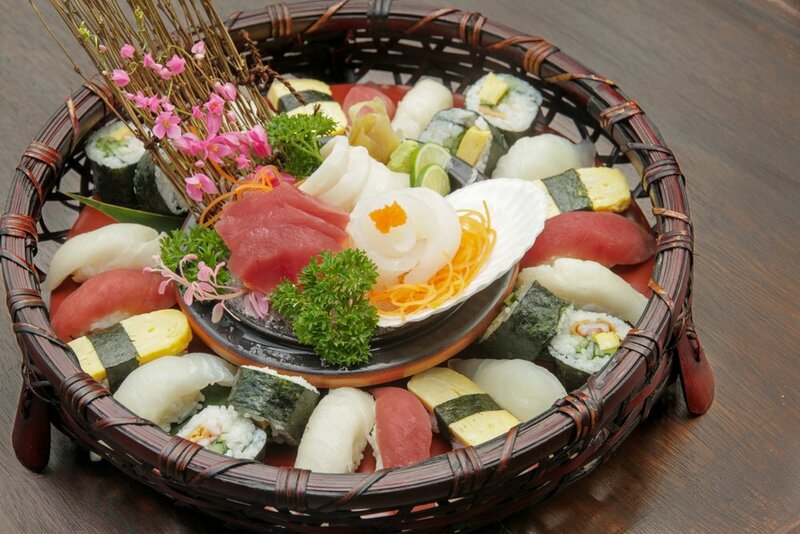 Come and experience one of the integral aspect of Japanese culture, the Cuisine.